The technology that will be rolled out in Japan for its 2020 Tokyo Olympic & Paralympic Games (or Games of the XXXII Olympiad) will be fascinating. "It would be great - and very enlightening - if the wrist transponders of the marathon swimmers racing 10 km in Odaiba Marine Park will be able to capture the pulse rate of the athletes during the actual race," mused Steven Munatones. "And then automatically upload this information to the cloud and then it will be reported in near real-time on television, computers and smartphones. Imagine being able to know the different pulse rates (in heart beats per minute) of the marathon swimmers as they race through the six-loop 10 km course?" This will be Japan's fourth Olympics following its hosting of the 1964 Summer Games in Tokyo, the 1972 Winter Games in Sapporo, and the 1998 Winter Games in Nagano - and are touted to be the most innovative ever organized between July 24th and August 9th 2020. If the smart transponders come to fruition, viewers at the venue, online and television will be able to track each swimmer's placing and positioning to within centimeters, as well as track the athletes' fluctuating heart rates and possibly other biometrics in real-time. 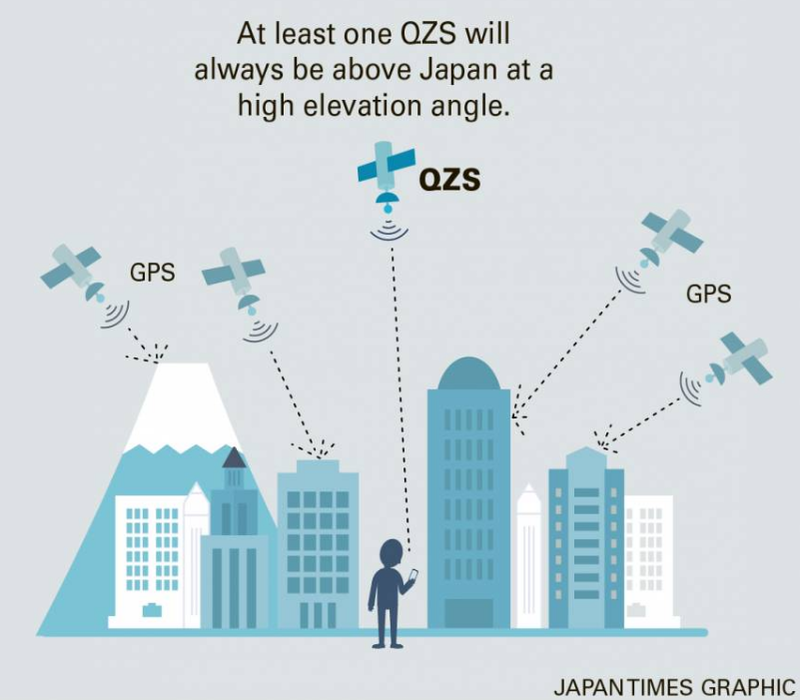 The smart transponders will be enabled due to innovative Japanese technology and Japan's own new GPS system that is expected to go online sometime this year (i.e., the quasi-zenith satellite system or QZSS). Additionally, athletes, coaches, officials, managers, staff, media and administrators of the Olympic family will only be able to pass to the venues, Olympic Village and other facilities and through facial recognition technology as a part of Tokyo's larger security plans. Each authorized individual is given a credential that serves as an official identification card and will contain chips that enable facial an automatic verification of their identity at checkpoints and entrances. Other security measures will include fences up to 3 meters high with round-the-clock infrared sensors, high-performance surveillance cameras and anti-forgery devices to prevent misuse of fake tickets.